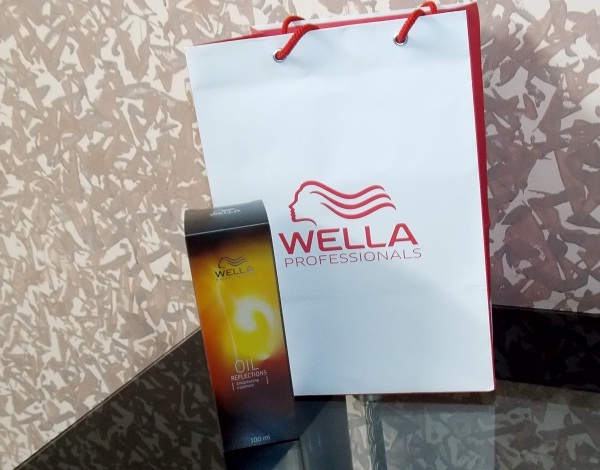 Last weekend, I attended Wella’s Bloggers event which marked the introduction of their all new ‘Oil Infuso Color Service’. These days hair color is no longer just limited to covering greys but as a way to express. 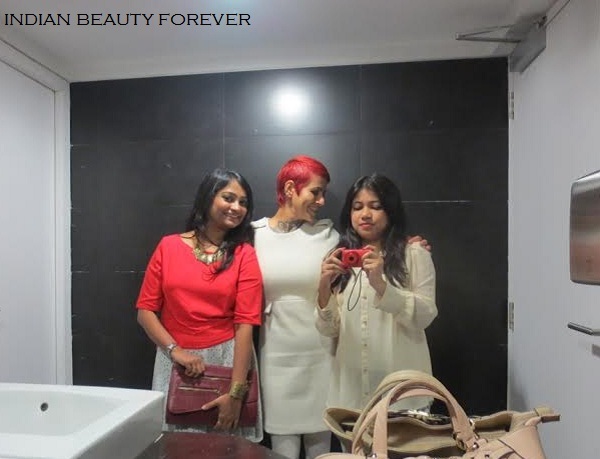 At the event, we got the opportunity to interact with one of India’s best known hair stylists and Wella Expert - Sapna Bhavnani. Sapna highlighted how Wella Professionals newly launched ‘Oil Infuso Color Service’ provides long lasting color results and takes care of hair health. This unique service has color infused with Wella Professionals Oil Reflections to protect hair from damage. She also clarified some of the doubts and myths that we have when it comes to hair colors. Let me tell me some of the good things that the new service has, since I am very excited to try that out soon. Tests confirm that during color service with Wella colors, oil nourishes hair and enhances structure. The service helps protects hair protein, locks in moisture and provides long lasting color results hence offering the desired color results while taking care of hair health. Me and My morning Puffy face. :D with Agnibanya. This service is done using Wella Professionals Oil Reflections. Wella Professionals OIL REFLECTIONS special formula, with Vitamin E, creates a protective barrier around the hair, neutralizing free radicals and protecting against damage. 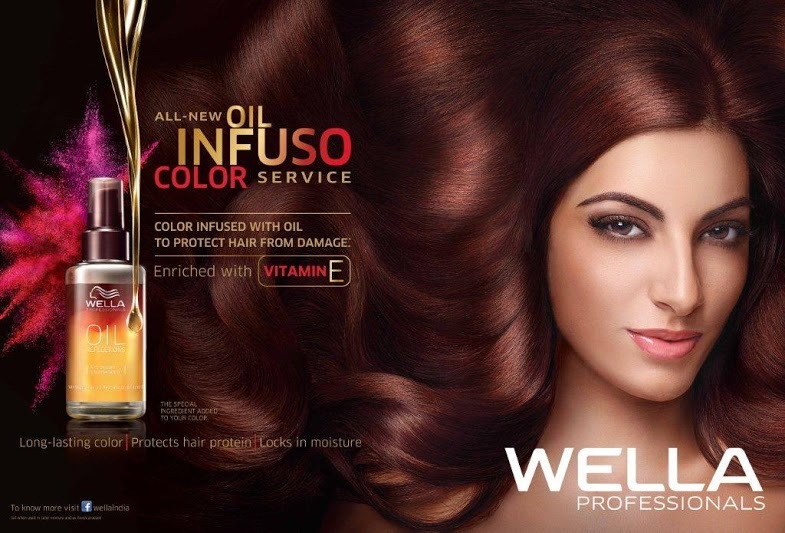 Hair looks smooth and conditioned, and the shine of Wella Professionals color is up to 86% more vibrant vs low conditioning shampoo With this new premium color service Wella Professionals is all set to redefine the hair color industry giving more Indian women the confidence to color and carry beautiful healthy looking. I really enjoyed the event as last time I couldn’t make it. 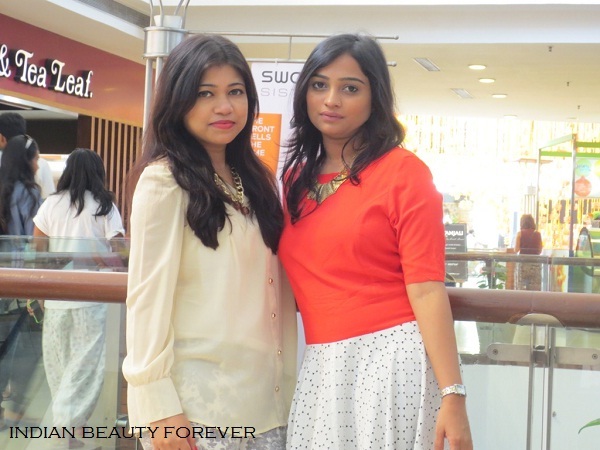 Interaction with Sapna and the fellow bloggers was fun. Here's a washroom selfie with Sapna. Me and Kiran after the event. By the way, Our pick ups and drops were arranged with TaxiforSure and honestly, I really liked their services. It is very easy to book a cab once you have an app downloaded in your phone. I am gonna keep that app. And here’s what we got, Wella Professionals Oil Reflections. I have used this and it is amazing, so far, reviews would be up soon dearies.